Customers can now add some new items to Pharmaprix’s vast repertoire of products: fresh produce. 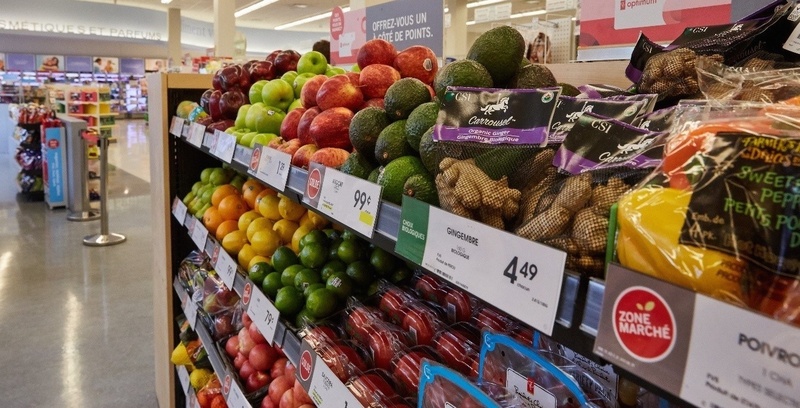 As part of the pharmacy chain’s new concept called “Zone Marché,” several stores around the Greater Montreal area now sell an assortment of food, turning the store into a one-stop-shop for meals. The project will be rolled out to 11 different stores in high-density areas by December 2018. Whatever customers choose, some of Quebec’s most popular brands will be for sale including St-Viateur Bagel, Le Commensal, Saputo and Bravodeli. Pharmaprix’s “Zone Marché” will also boast competitive prices comparable to those found at conventional grocery stores. Let’s hope Pharmaprix starts selling beer, we’d never have to go anywhere else.